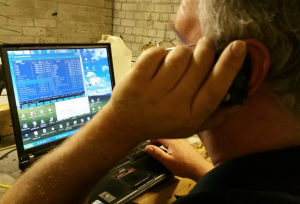 On Thursday afternoon we relocated our DAB digital radio transmitter to Fort Widley on Portsdown Hill. Ofcom have also kindly allowed us to make us a change to our transmission antenna which will result in an effective doubling of power. This means that coverage should be improved in the Southsea, Gosport, Hayling Island and Waterlooville areas. 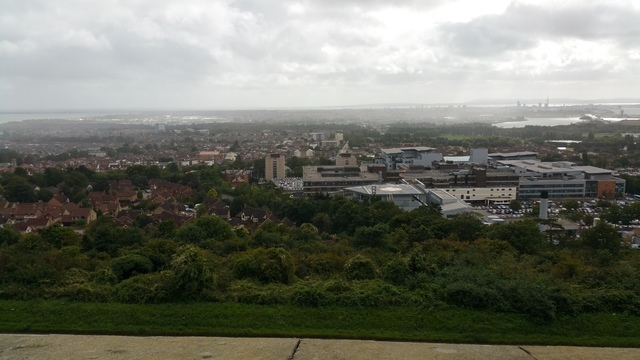 We’d be interested to hear from listeners as to their experiences (good or bad) with reception of our services on DAB digital radio now that we are transmitting on Portsdown Hill. To listen to the services we are broadcasting to the Portsmouth area, you’ll need to rescan your radio if you haven’t already done so. To rescan your radio, most radio sets have an ‘Autotune’ or ‘Scan’ button, which you simply press. If you don’t have such a button, you may find this is an option in the menu. We are still making adjustments to our transmitter and transmission chain, and therefore there may be periods of reduced power and breaks in service from time to time, although we will try to keep these as short as possible.